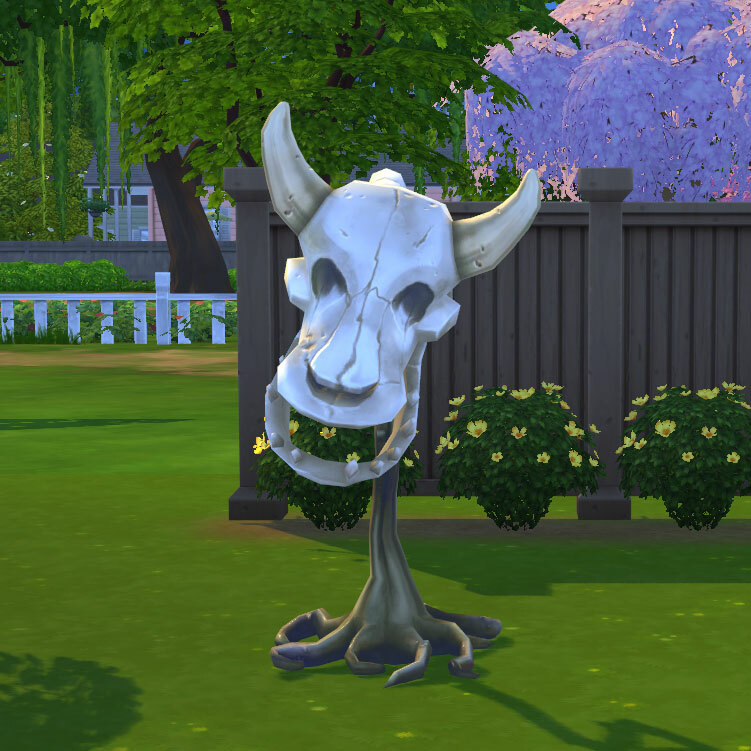 Cowplants are back in The Sims 4! 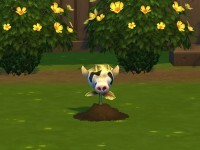 There are more ways to acquire a Cowplant in The Sims 4: Fish, Dig, Explore Space, Graft or use Cheats. 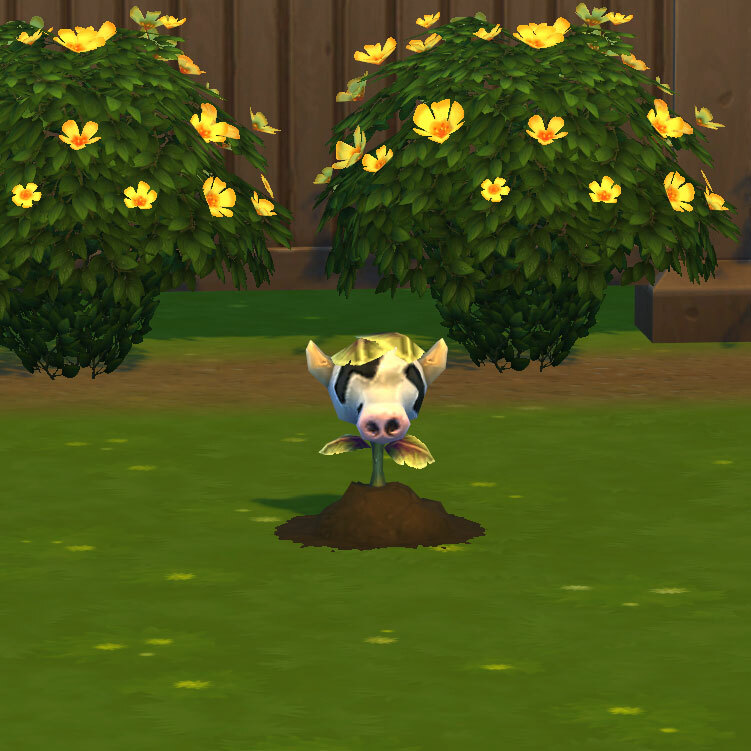 In this guide I’m going to tell you all about getting and growing your very own Cowplant. In the debug mode you have access to all of the in-game items like collectibles, special building originally designed for venues, prepared food and of course the Cowplant! 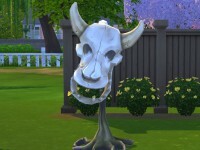 If you don’t feed your Cowplant within 24 hours of the last feeding it will die of hunger and cannot be revived. The only thing left behind is it’s skeleton. You can delete the skeleton in the build mode. 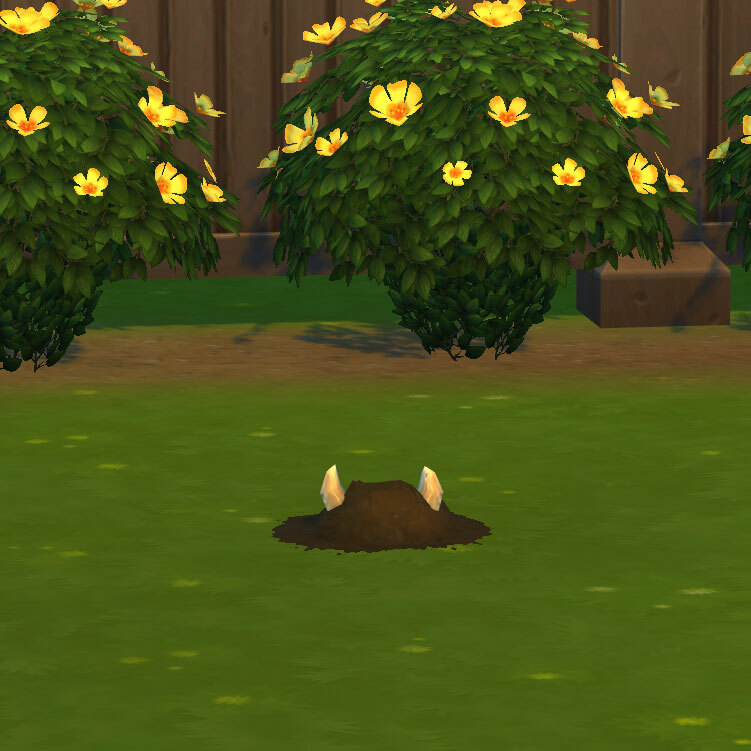 How do you milk the Cowplant? 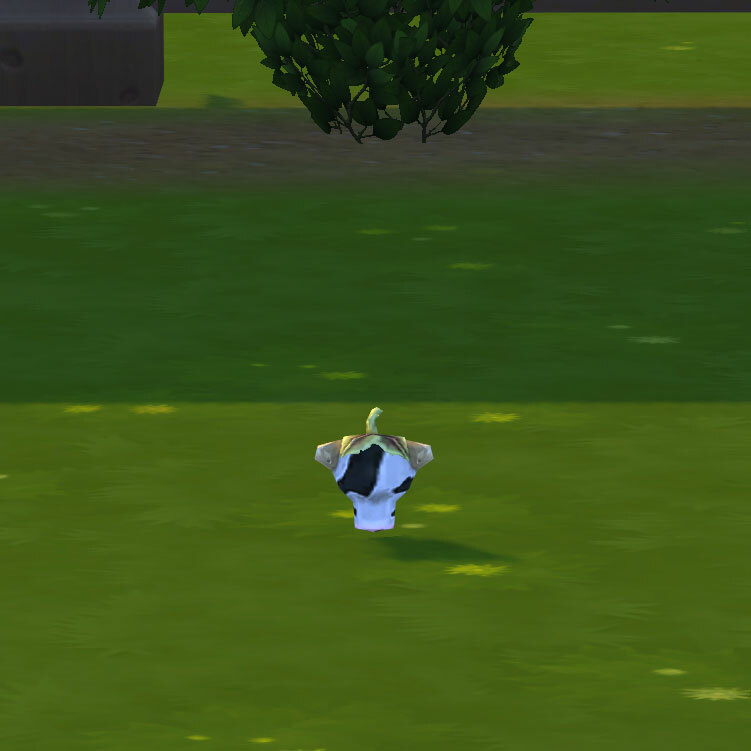 Everytime your Cowplant eats a Sim (It doesn’t matter if they die or not) they will produce milk. 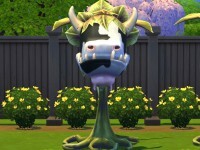 If the Sim makes it out alive the Cowplant produces a milk based on the emotional state of your Sim. If you drink the milk your Sim will get a new emotional state instantly based on what milk your Sim was drinking. 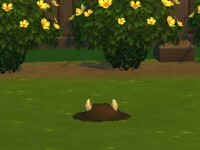 If your Sim is killed by the Cowplant it will produce ‘The Essence of Life’ drink. Let a Sim drink this to add extra days of the life of a Sim. Drinking this will make your Sim instantly happy. 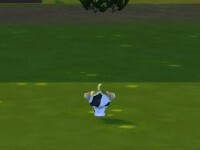 When you put on music near the Cowplant she will start to dance! 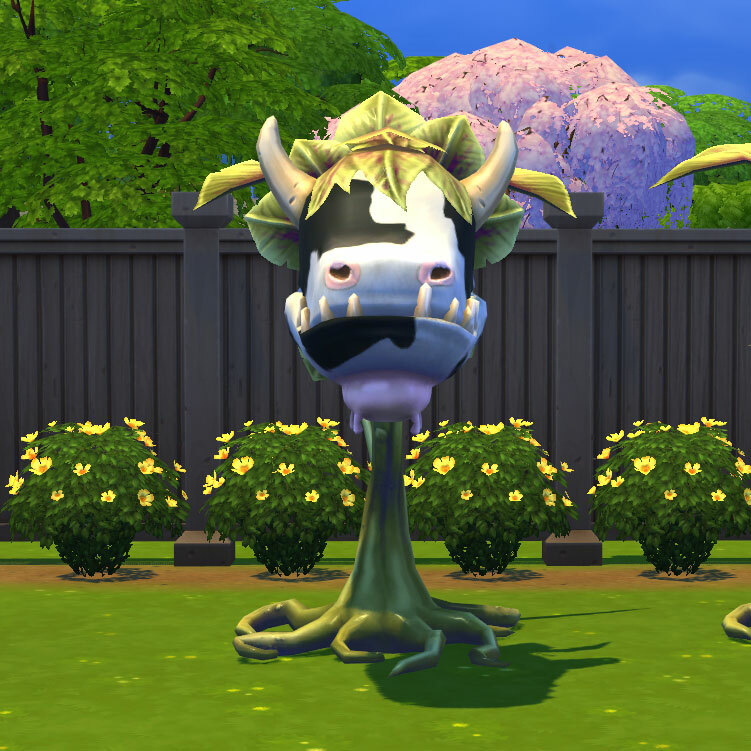 If you want your very own Cowplant wallpaper as desktop background visit the wallpaper section on this website. Thank you, I find this quite helpful with my researches. Thanks so much! Sooo Helpful! This was of great help, thank you very much I greatly appreciate it!